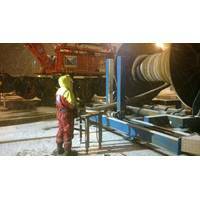 Subsea connector specialist First Subsea informs it has completed the installation of bend stiffener connections for gas lift and production risers, power cables and umbilicals, for the Goliat FPSO in the Norwegian Barents Sea. 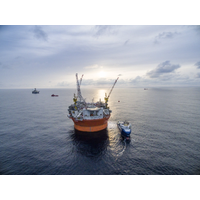 Operated by ENI Norge AS, the Goliat FPSO is the first offshore oil development in Norway's Arctic region, in the Barents Sea. 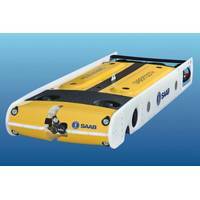 In total the Goliat FPSO features 11 Type II bend stiffener connections (BSC) at present, with a further 10 receptacle I-tubes preinstalled within the base of the vessel, enabling more tie-backs to be added as field production increases. 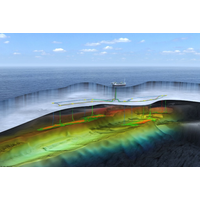 of the exploration programme and what those mean for the Johan Castberg development project,” says Erik Strand Tellefsen, Statoil vice president for field development northern Norway. 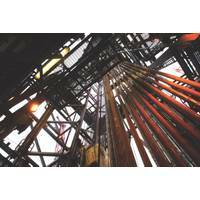 Statoil is operator for production licence PL532 with an ownership share of 50%. 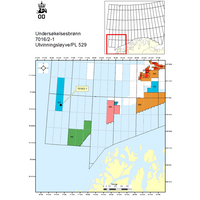 The licence partners are Eni Norge AS (30%) and Petoro AS (20%). we hoped for. 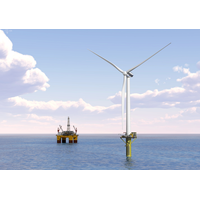 This makes it even more important to improve the development concept and reduce investments,” said Erik Strand Tellefsen, vice president field development northern Norway. 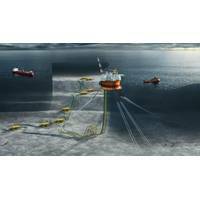 Statoil is operator for production license PL532 with an ownership share of 50%. 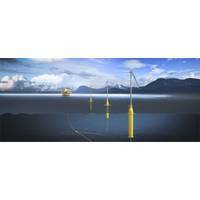 The license partners are Eni Norge AS (30%) and Petoro AS (20%).